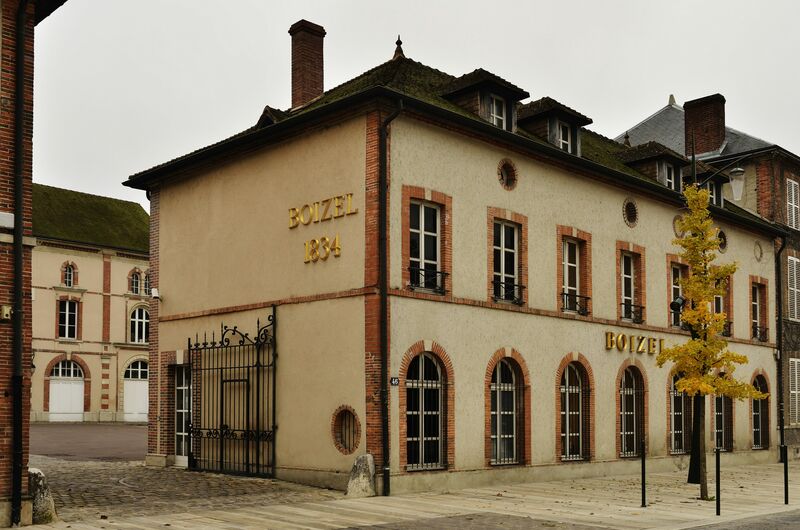 After their marriage in 1831, Auguste Boizel and Julie Martin created their house of Champagne in 1834 which is quickly successful. 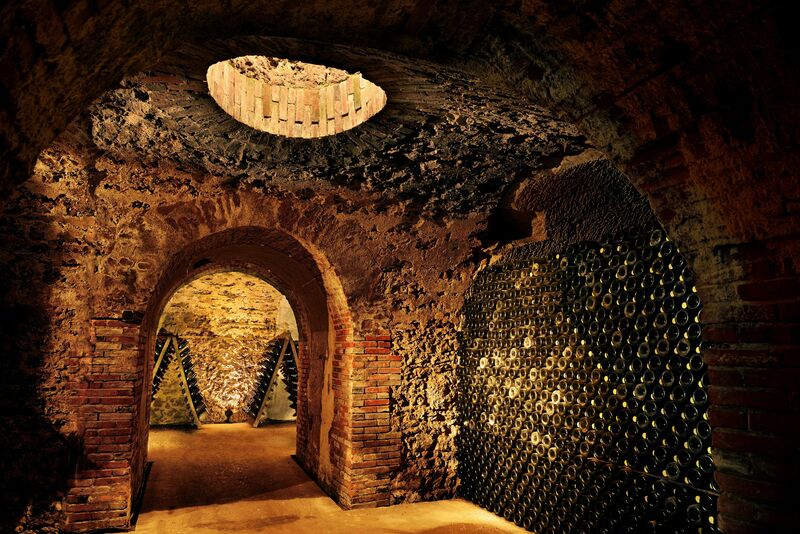 Their son, Edouard, dug cellars in the mount of Bernon in Epernay where there are also the family house and the technical installations. 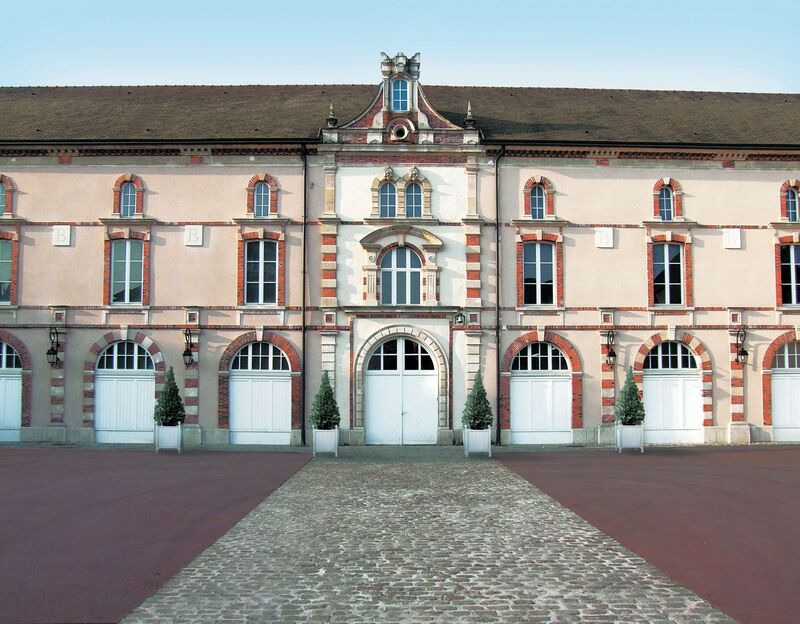 The house has been developed by René Boizel, who took over the control in 1945. At his premature death in 1972 as well as the death of his son, his daughter Evelyne and his son-in-law Christophe Roques took his succession. 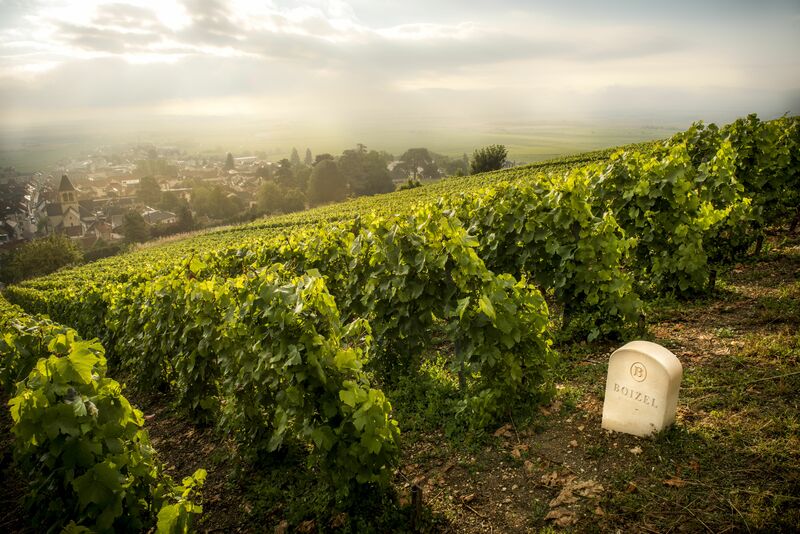 The involvement of the family in all stages of production, from the vineyards to the glass, and the family’s deep roots in Epernay, in the heart of Champagne, are two major strengths for the House. 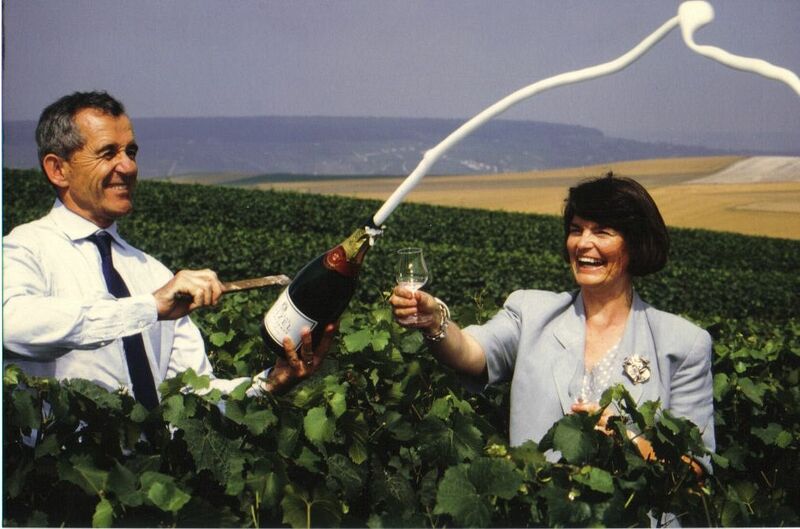 This love for Champagne and the passionate pursuit of finesse, character and elegance in the wines are authentic family values. 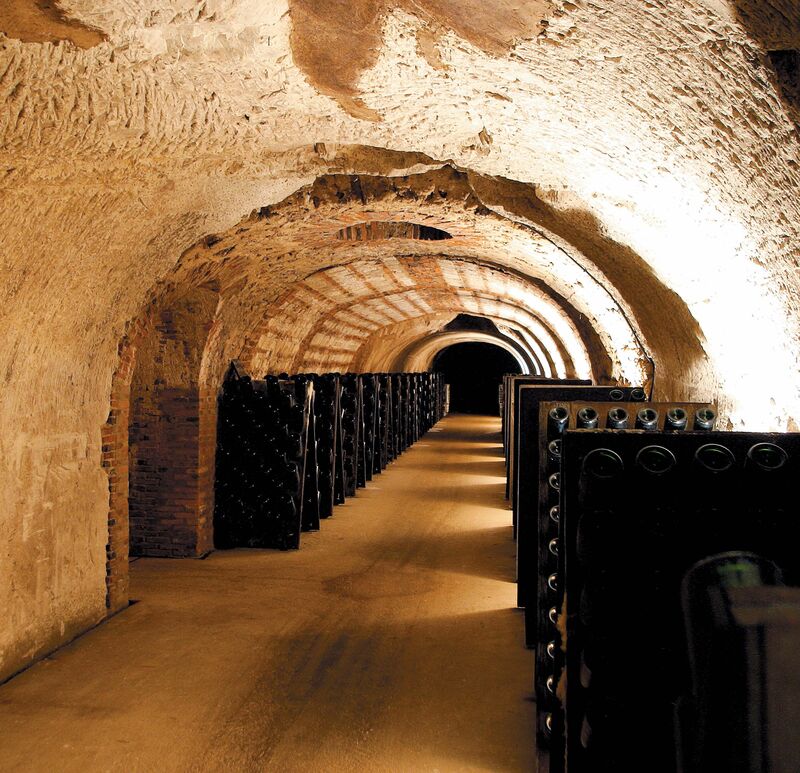 The ranges of the champagne Boizel offer a perfect representation of the various grape varieties: from the essential to jewels, including the exceptional, the pinots noir and meunier as well as the Chardonnay are sublimated in ranges marked by the research of excellence. The Brut Chardonnay, long and fine, is the big speciality of the house for a long time.